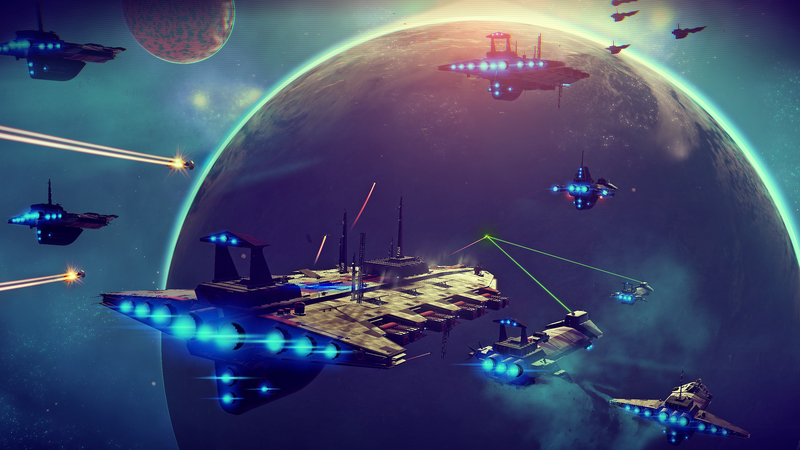 ​Unhappy gamers have been attacking sites giving recent release; No Man’s Sky, bad reviews with ddos (Distributed Denial of Service) attacks. 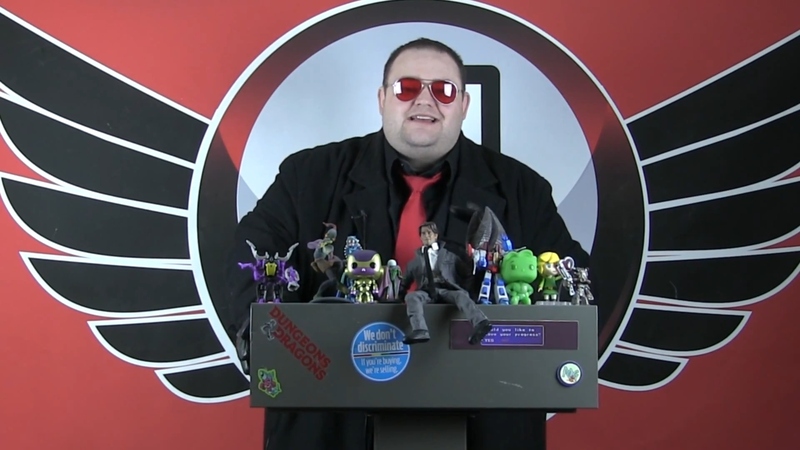 The most notable target has been reviewer and opinionist Jim Sterling. He gave the game a 5/10 on his review site. It was ddos attacked for this and the site was shutdown by its host to prevent further damages. Sterling’s feelings about the game isn’t exclusive as the internet reviews available have been split. Some have noted it as a boring formulaic procedurally generated game while others praise it’s scope and wonder. There have been reddit reports of other sites being targeted but no concrete evidence. A ddos attack from this fan base though isn’t that bizzare as when news of its delay was made public both the game’s creators and the news outlet that first reported, received death threats. It shouldn’t become common practice for harassment when something doesn’t meet your expectations but it can be said that it’s becoming a regular thing.